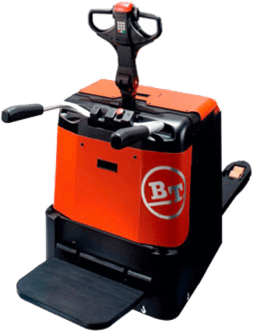 The pallet truck is ideal for horizontal pallet transport. 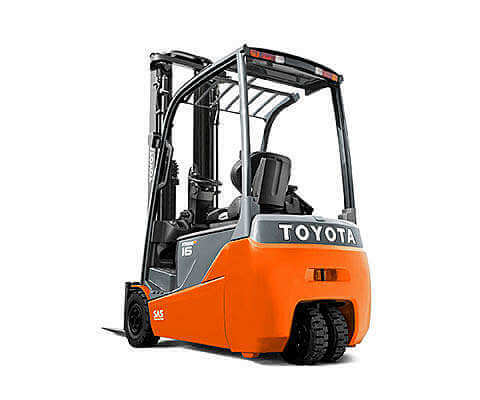 The speed of the pallet truck ranges from 6 to 12 km/h. For longer distances, a fold-up driver's platform is an excellent choice.